Year 4 have had the opportunity to work with Mr Winstanley our music teacher. 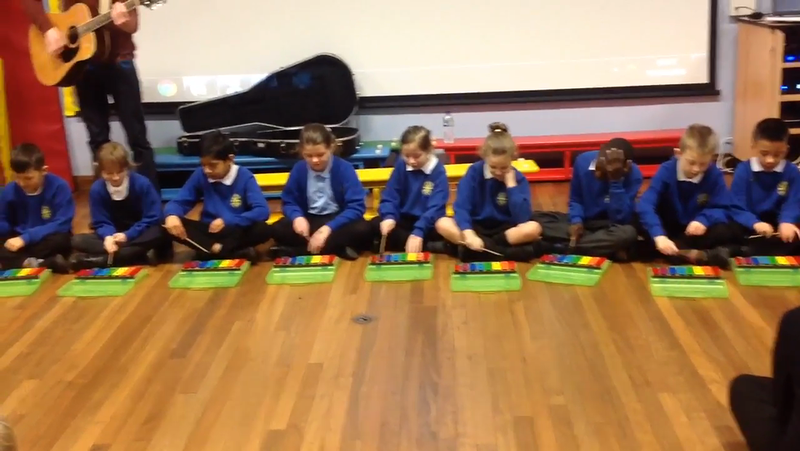 They have been learning lots of different musical skills on the glockenspiels. Have a listen to some of the songs we performed for the rest of the school.